Public transport consists of metro, trams and buses, plus suburban buses (lines from no.300 to no.400). The Prague Petřín funicular is a part of integrated transportation system (PID) as well. Just fill From, To, Date, Time, and click on the search button. Your hotel: Use the name of the hotel, or write down the street address and choose the hotel from menu. The system will find closest stop. The Petřín funicular is a funicular railway in Prague. It connects the Malá Strana district with the top of Petřín hill. The funicular has three stops: Újezd (bottom), Nebozízek (middle) and Petřín (top). Works every day from 9.00 to 23.20 with maximum 15 minutes interval. 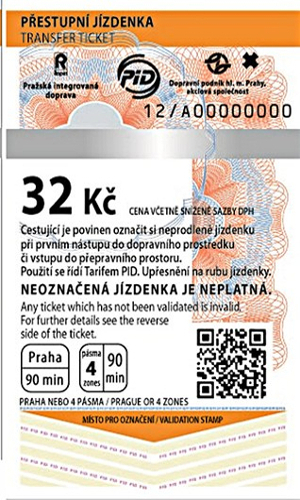 The funicular is a part of the PID, the same tickets as for public transport can be used here. For more information about Prague transportation system visit or call the following information centers. The information is available in English, German, French and Russian. Metro A and C lines, in the Muzeum station underpass. 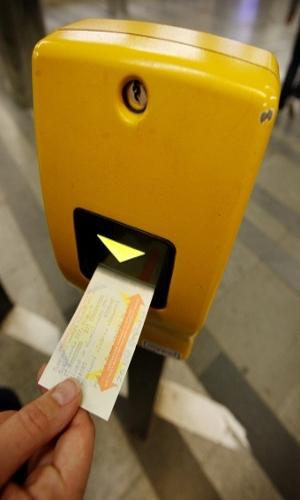 Open daily 7 a.m.-9 p.m.
Metro B line, in the Můstek station underpass, under Jungmannovo namesti. 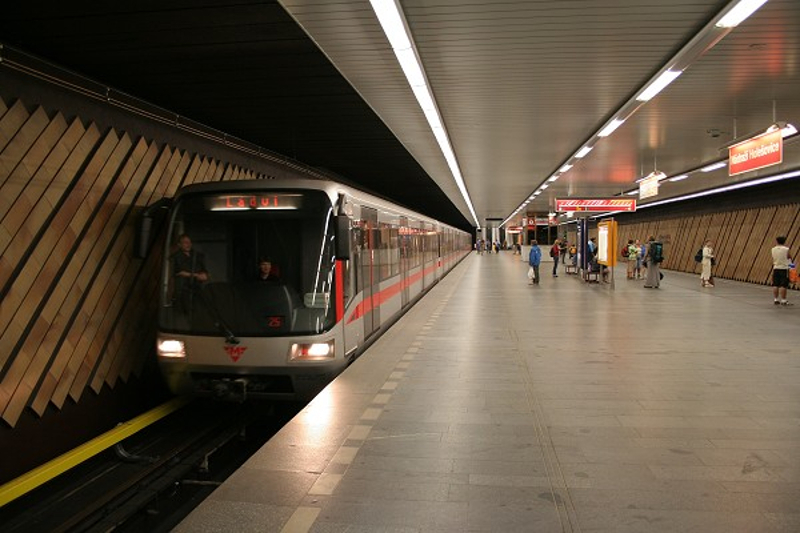 Open Monday to Friday 7 a.m. – 6 p.m.
Metro B line, Anděl station. Open Monday to Friday 7 a.m.-6 p.m.
Metro C line, in Nadraží Holešovice station. Open Monday to Friday 7 a.m. – 6 p.m.
Vaclav Havel International Airport, terminals Sever I and II. Open daily 7 a.m. – 10 p.m. The head office of Prague Public Transportation Corp. is situated at Na Bojišti 5, not far from the I.P. Pavlova metro station, located on the C (red) line.